Innovation Center for Organic Electronics (INOEL) opened on April 1st, 2013, and started its research and development. 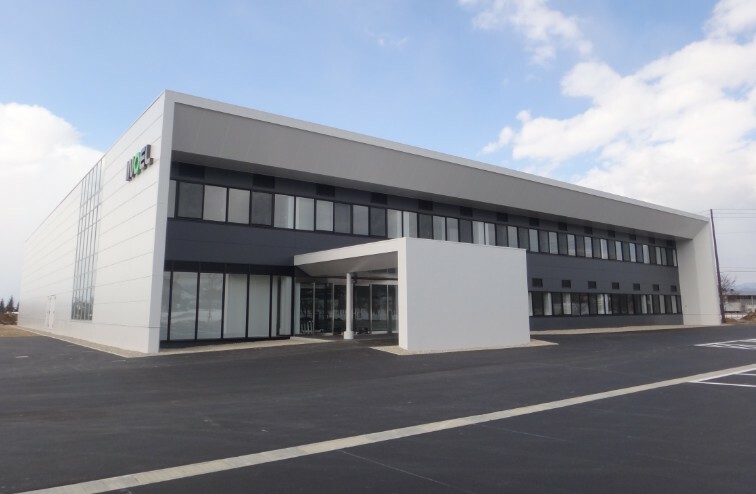 It is located in Yonezawa Office Arcadia which is the new industrial area in this region. It is aiming to creat business with Organic Electronics, a technology of the future which Yamagata University has been working on for a long period. The center was build with the subsidy from Ministry of Education, Trade and Industry (METI), and support from Yamagata Prefecture and the City of Yonezawa, and will be ran under the Indusrty-Government-Academia collaboration. The opening ceremony will be held in September, 2013.